Mahindra has increased its stake in SsangYong by 2.19 per cent after spending Rs. 316.5 crore in the Korean company subscribing to 1,18,90,606 equity shares. 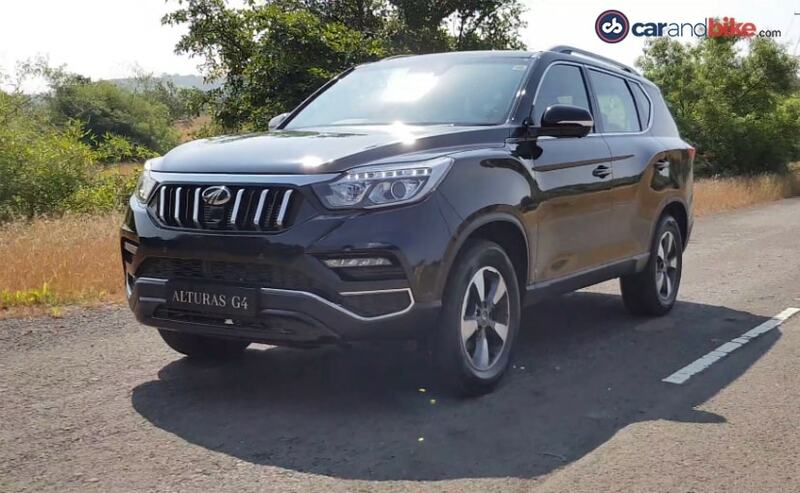 Mahindra Alturas G4 is based on the SsangYong Rexton. Mahindra has invested Rs. 316.5 crore in SsangYong. Its stake has gone up by 2.19 per cent to 74.65 per cent in the JV. Mahindra will be launching the SsangYong Tivoli based XUV300 on 14 Feb.
Mahindra & Mahindra has increased its stake in its partnership with SsangYong, the company has informed in a BSE (Bombay Stock Exchange) filing. Responding to the offer given by the Korean carmaker to increase its shareholding in the company, Mahindra has further invested 50 billion KRW (around ₹ 316.5 crore) in SsangYong subscribing to 1,18,90,606 equity shares of SYMC (SsangYong's parent company) at a price of KRW 4,205 per equity share. Mahindra's stake in the partnership has now gone up by 2.19 per cent to 74.65 per cent from 72.46 per cent. The company will be paying off the amount to complete the acquisition by February 24, 2019. The Indian UV major had partnered with SsangYong in 2010 for 70 per cent stake initially and later in 2013 had agreed to invest $ 900 million more over a period of five years. Mahindra had then got the SsangYong Rexton in India which was retailed through Mahindra dealerships while the company was also evaluating other models of the Korean carmaker. The SsangYong Rexton was given a major update in 2018 and Mahindra has re-badged the model for the Indian market christening it the Alturas G4 which sports the new Mahindra grille in a bid to align with Mahindra's family face. The upcoming Mahindra XUV300 is based on the SsangYong Tivoli. The upcoming Mahindra XUV300 is the next big product which Mahindra has borrowed from SsangYong, however, it has given major styling updates to this SUV. 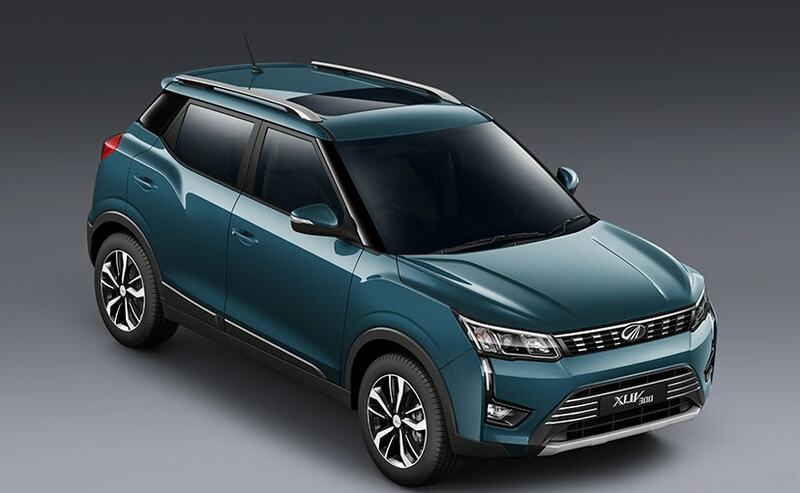 The all-new Mahindra XUV300 is based on the SsangYong Tivoli and Mahindra has shortened its overhang for the Indian market in a bid to make it a subcompact SUVs which get tax rebate under Indian duty structure. The XUV300 will also get the 1.5-litre diesel engine from the Mahindra Marazzo. Moreover, Mahindra is also working on an electric version of the SsangYong Tivoli which is likely to launch at the end of this financial year.